Sometimes something so small can bring us a sense of comfort. Sometimes magic can be found in something unexpected. 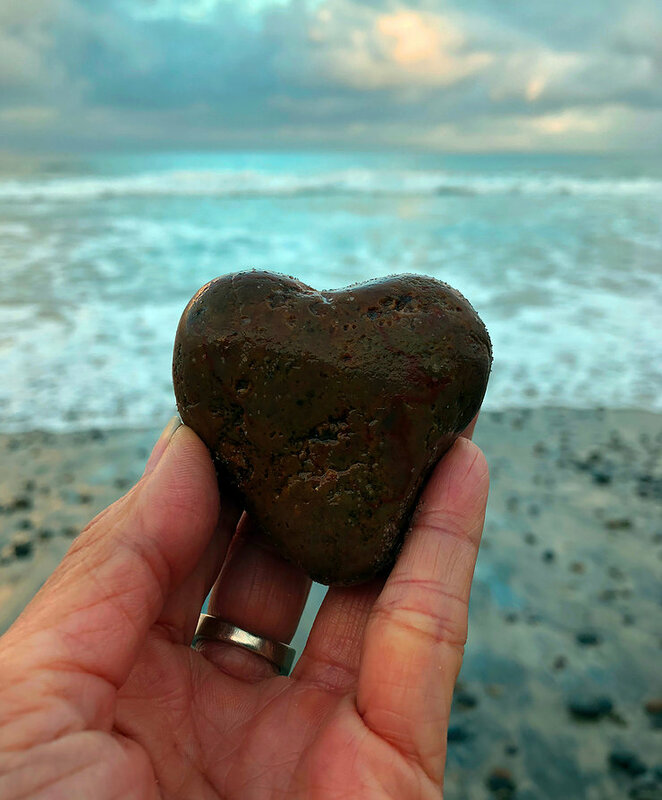 Tway Huynh felt that exact magic when she found a heart shaped rock while running on the beach. Since then, she has found one almost everyday. She’s asking people to send in their short stories of kindness, and for every rock she finds, she associates one of their stories with a photo to compile into a book. She talks with me about how she is using that rock and the hundreds she found after it, to display people’s acts of kindness. You can submit your story of kindness to Tway at https://twayzzel.wixsite.com/heartrocks.